Ben Bronz Academy is a day school for students with learning disabilities in grades 2-12. Since 1985, our unified approach has made a lasting difference for hundreds of learning disabled students. Our goal is to help students identify and correct their functional weaknesses and to develop strong, spontaneous thinking habits that build self-confidence and foster greater curiosity and enthusiasm for learning. 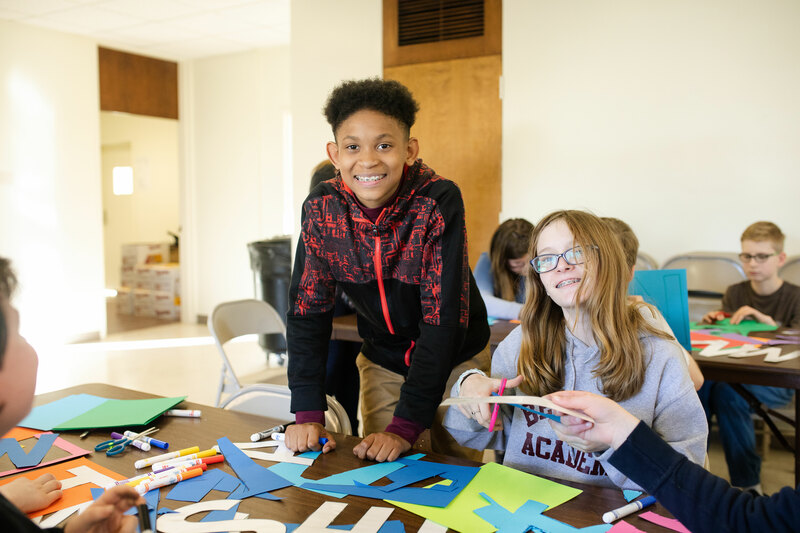 From dyslexia and dysgraphia to Executive Functioning Disorder and ADD/ADHD, our full-time State of Connecticut Approved Private Special Education Program has a proven track record of guiding such specially challenged students to begin on a successful lifelong learning path. Our school is located at 11 Wampanoag Drive, West Hartford, Connecticut. For the first time in his life, my son loves school…and himself. Our Open House is on Thursday April 25th from 8AM to 11AM! Come for an hour or come for the whole morning, but come and experience all we have to offer!